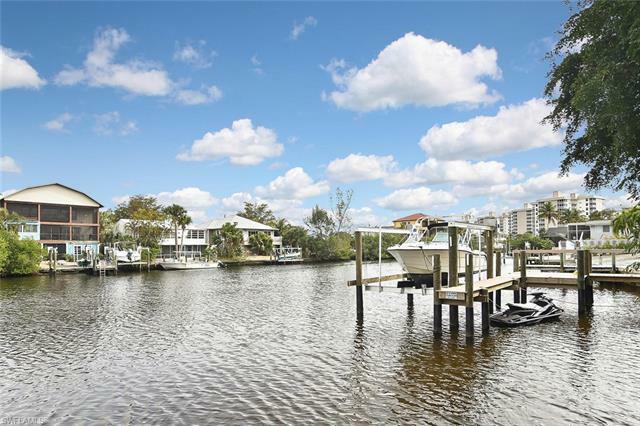 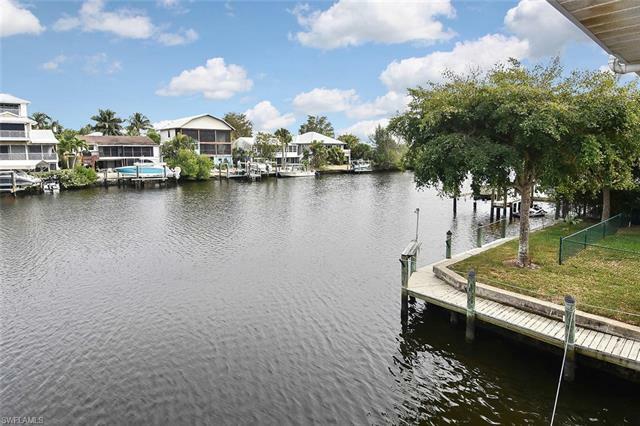 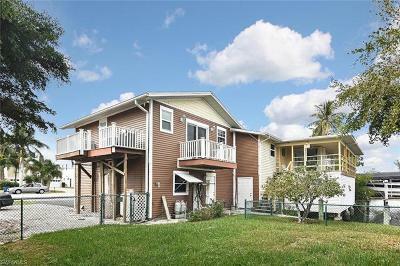 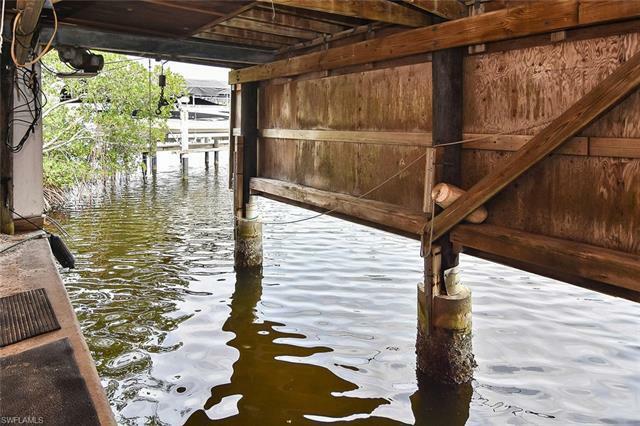 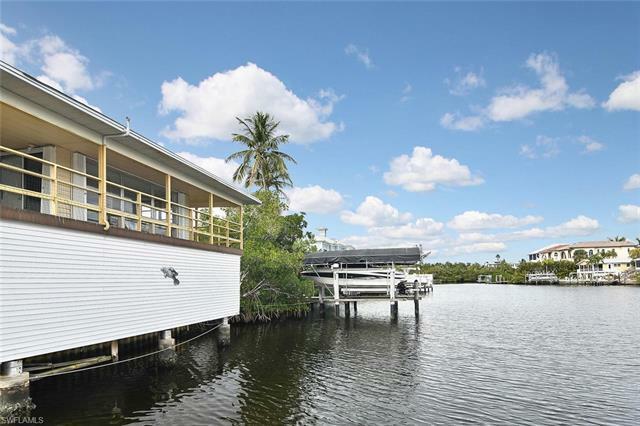 Celebrate the SWFL lifestyle in this bayfront home located on an oversized lot with .23 acres on the estuary Fish Trap Bay and located on the East side of Hickory Blvd. 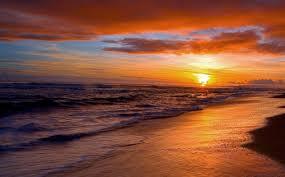 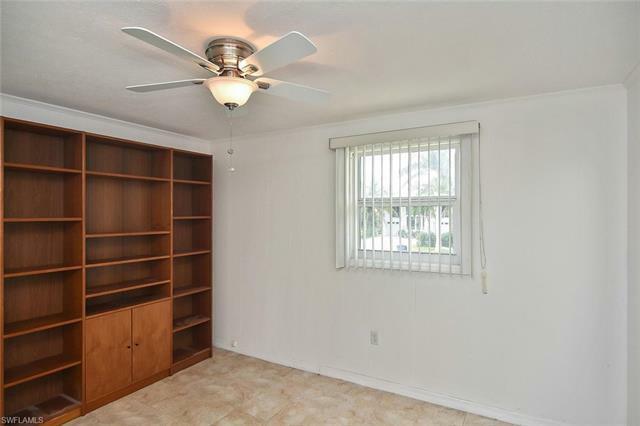 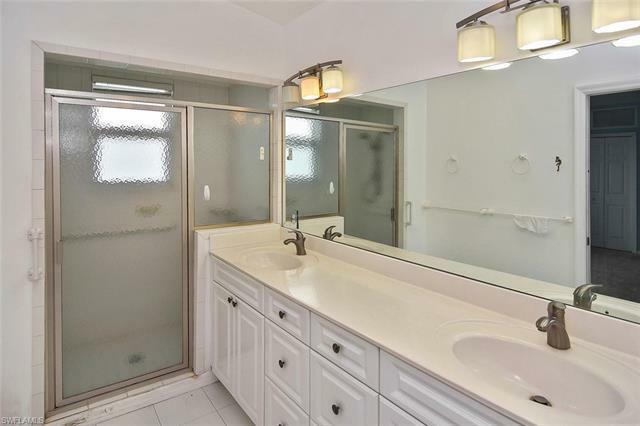 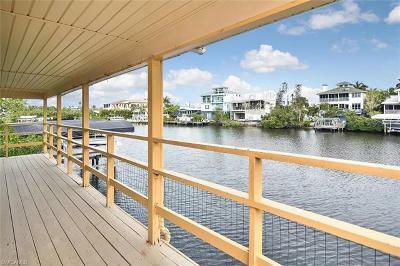 Directly across the street and East of The beaches and the Gulf of Mexico. 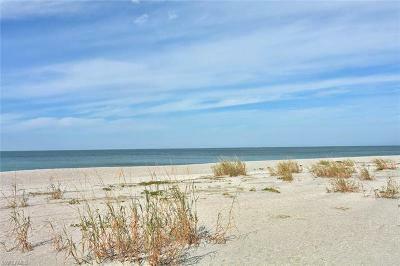 This prime location allows for easy boating access to the beaches, and within minutes, youâre in the Gulf of Mexico. 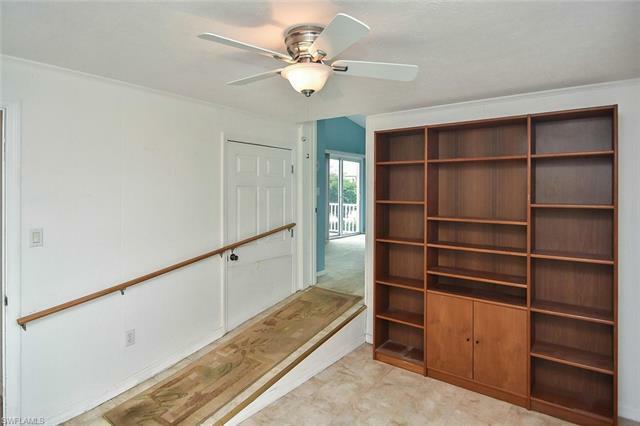 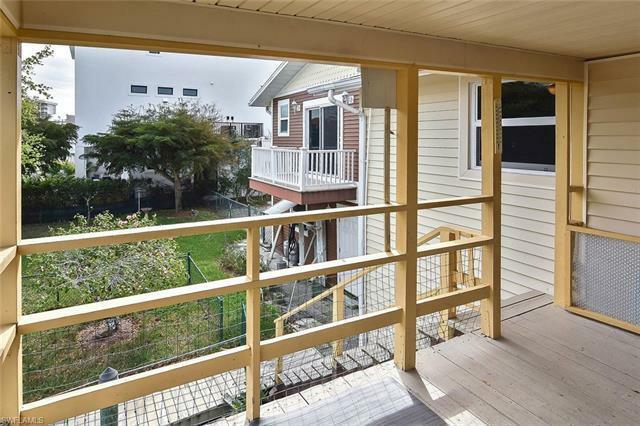 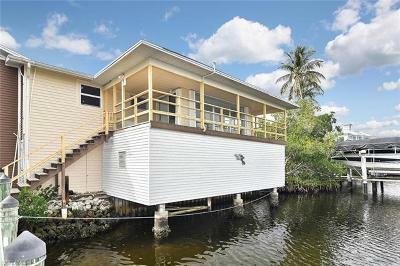 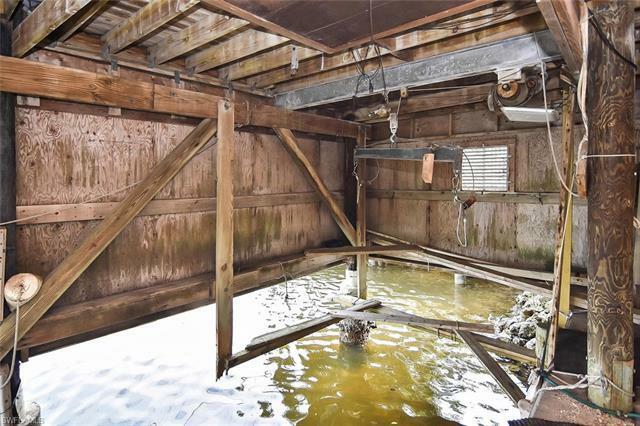 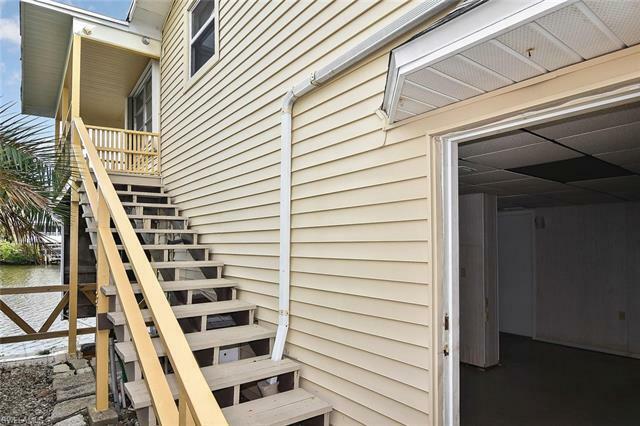 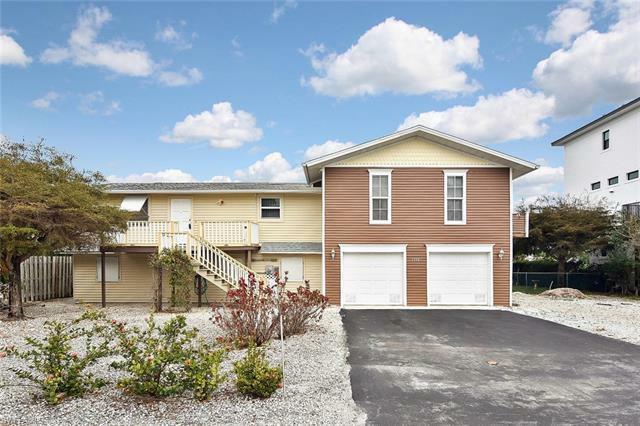 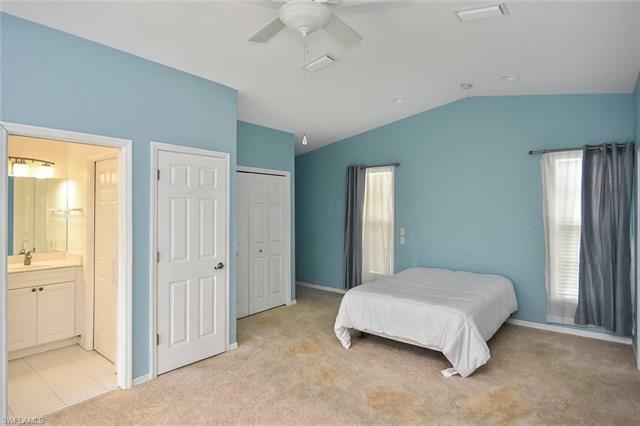 This 2-story modified stilt home offers two bedrooms, one bathroom, and a ground floor efficiency. It features a ground floor storage and workshop, the second floor enclosed Florida room, front deck, rear covered porch, and covered boathouse. 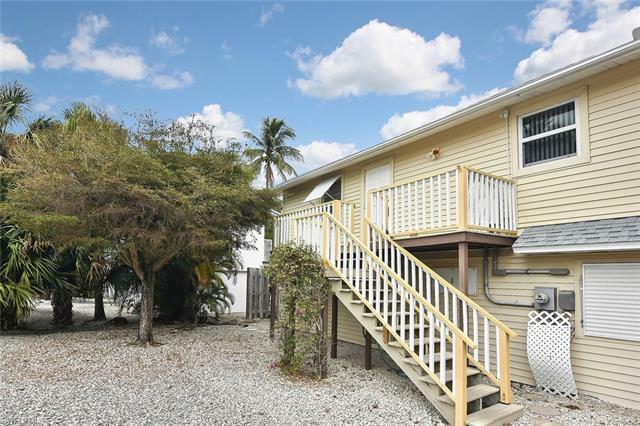 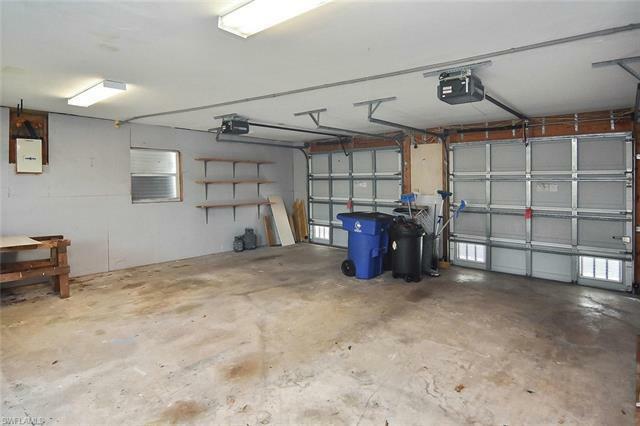 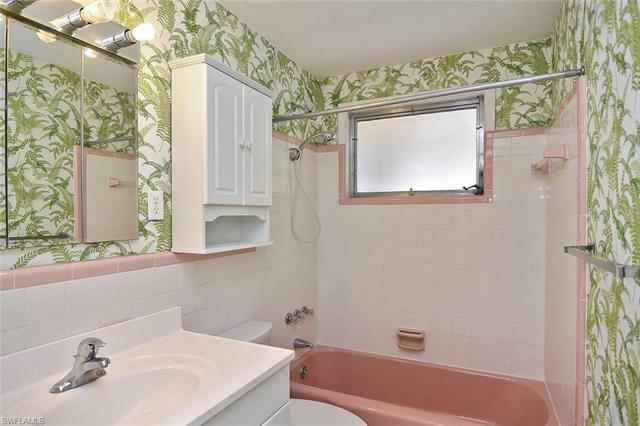 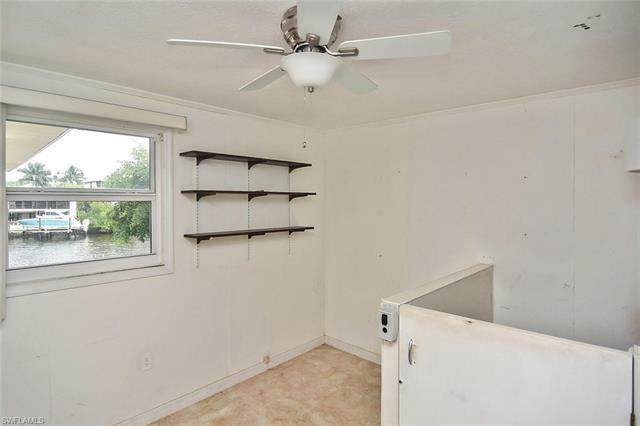 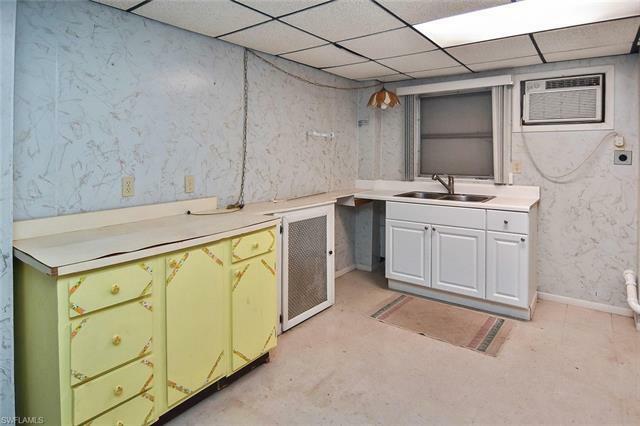 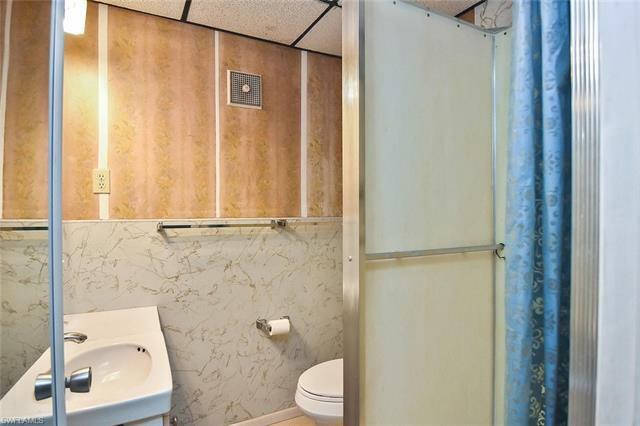 It also has a well for yard irrigation, boat dock, and concrete seawall, fill and all required site improvements and extra parking is available for your RV or boat. 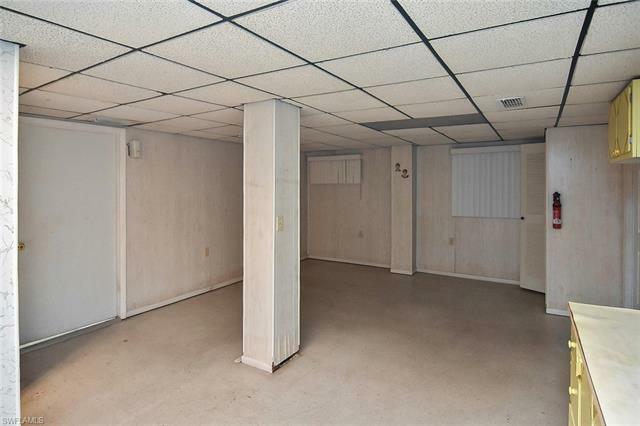 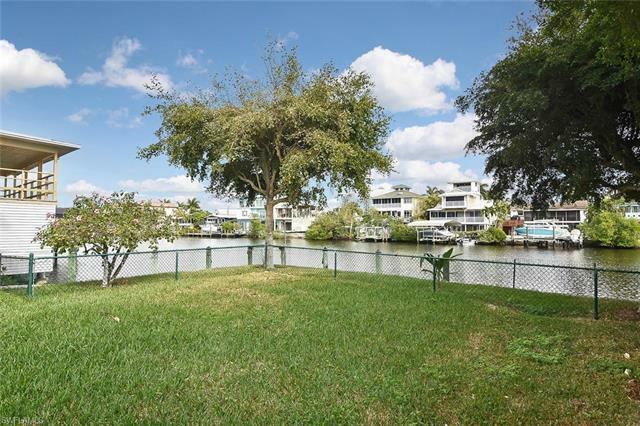 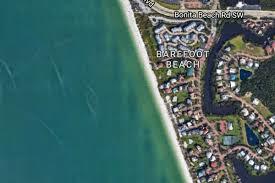 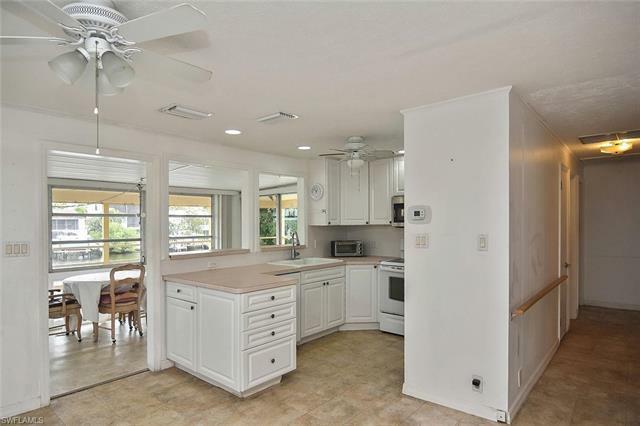 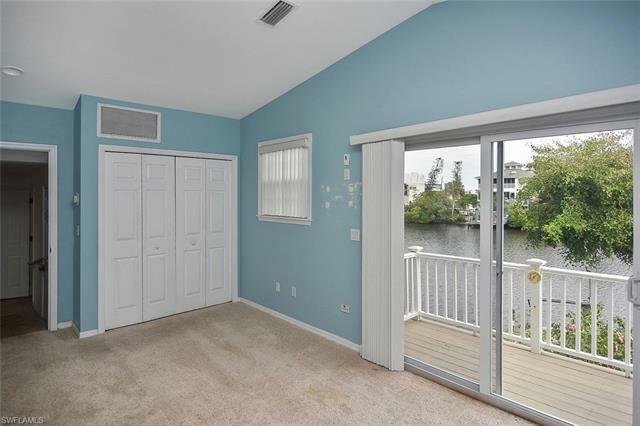 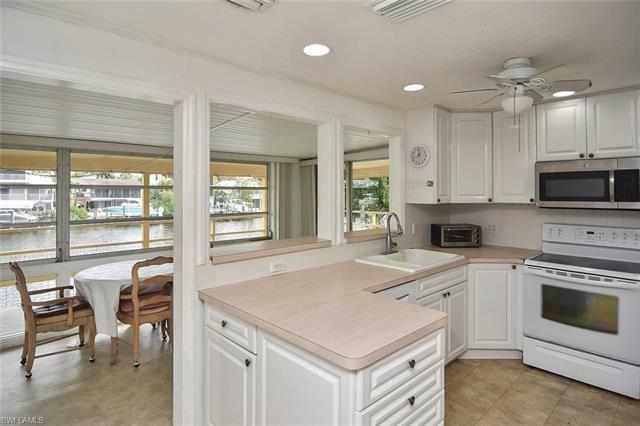 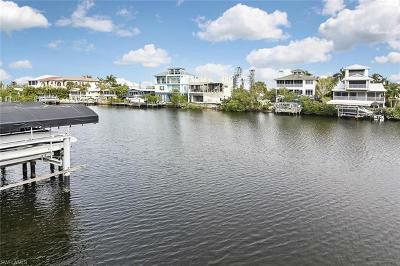 This property is considered to be in the mid to upper range in size for this waterfront area of Bonita Beach. 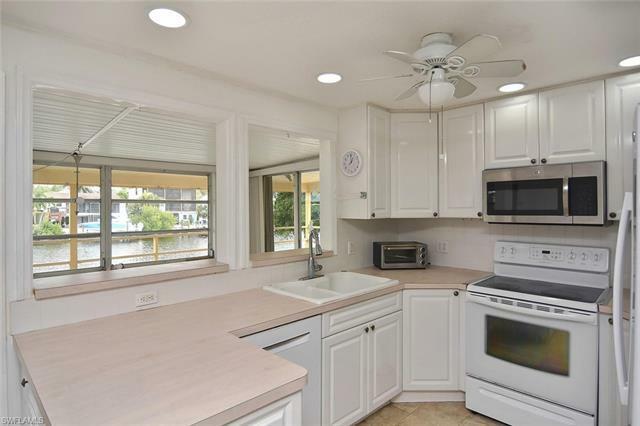 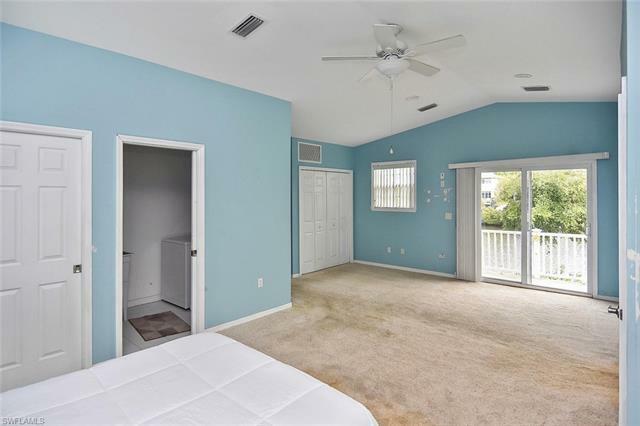 It is just minutes away from favorite local dining and shops, Barefoot Beach, a beautiful nature preserve, and county beach park that is second to none. 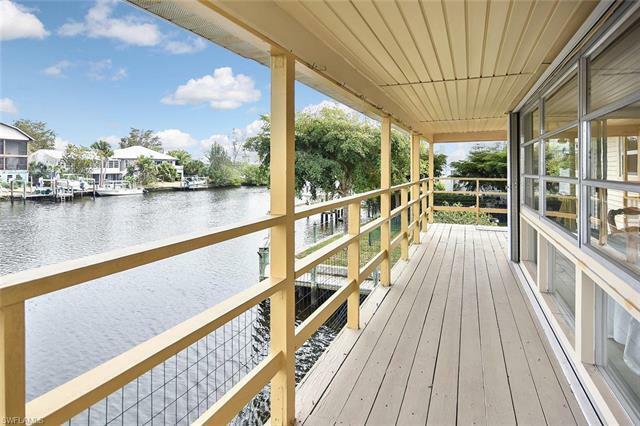 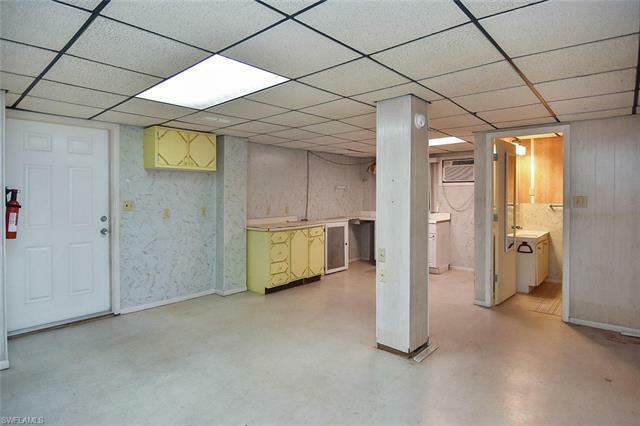 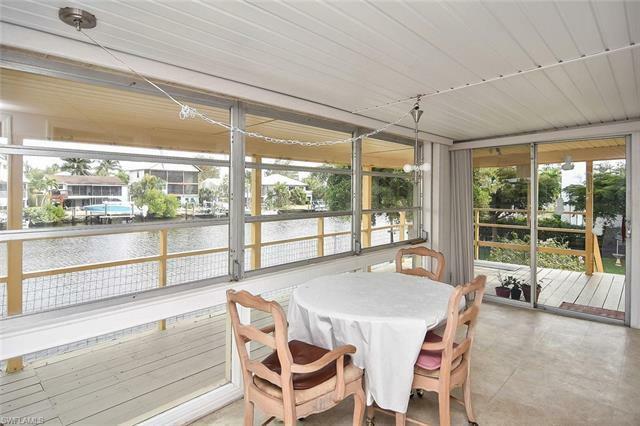 Pack your beach bag and load up the boat - this home has all the potential to be your dream home.